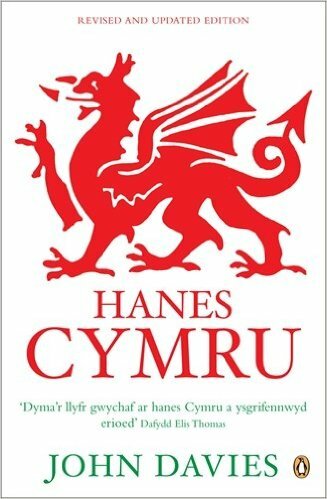 To get a swift appreciation of the whole sweep of Welsh history for a current project, I’ve been re-reading John Davies’s great Hanes Cymru / A history of Wales (rev. ed. 2007). It’s a big book but the pleasure of reading it is even bigger. Especially when you pause in your reading to remember John Davies the man. It’s not hard to recall the experience of seeing and listening him in conversation or addressing an audience – his sleeveless jackets, prominent cheekbones and shock of hair, his precise but lyrical way with words, his skill in exciting laughter with a well-told story. I thought I knew well enough the outlines of John Davies’s story. But every few pages I’d come across episodes that were unfamiliar or surprising. One of them concerned the crucial period immediately before and after the end of the First World War. For the Coalition Government the ‘Irish question’ was one of the most pressing issues of this period, following the 1916 Easter Rising and later Sinn Féin’s capture of 73 Irish seats in the parliamentary election of December 1918. One of the reactions to the question was to place it in the context of devolving power from Westminster not only to Ireland but also to other parts of the Kingdom. This ‘proto-federalist’ idea had a history. In 1886 the Liberal Unionist Joseph Chamberlain proposed the idea of ‘Home Rule All Round’. 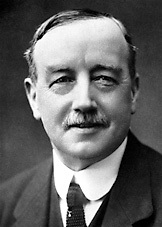 In 1895 the Liberal Prime Minister, the Earl of Rosebery, also declared that he favoured Home Rule for all the nations of the UK, and in the same year David Lloyd George won a House of Commons motion supporting the same principle. The motives of Chamberlain and Rosebery for supporting the idea were complex: they wished to deflect attention from straightforward calls for Irish self-rule or independence, which they opposed. Nevertheless, the idea survived, aided by movements in Scotland and Wales (Cymru Fydd) aiming at devolution of power from Westminster. There were constitutional aspects to reconstruction, for there was a widespread feeling that the British constitutional system would be inadequate to deal with the problems which would arise after the war. It was believed that those problems would be so complex and so numerous that the ‘Imperial Parliament’ would be overwhelmed by them. Thus the need to establish regional parliaments was widely canvassed, on the left and on the right. ‘We have a vision of better things after the war’, declared Thomas Richards, the secretary of the South Wales Miners’ Federation, in July 1918, and he claimed that that vision could not be realized without establishing a federal system in Britain. ‘We are deeply impressed by the need for a far-reaching system of Federal Devolution for the United Kingdom’, declared a group of Conservatives in April 1918. The second reason was ‘to deepen and strengthen the national spirit in each of these self-governing communities’ and to develop ‘a keener interest in the social, political, and industrial problems which await solution’. And finally, Henderson suggested, ‘home rule all round’ was a model not only for the UK but for all parts of the British Empire, which would in future rest on the principle of consent, a ‘Britannic Commonwealth’, rather than on subjugation and oppression. In June 1919 the House of Commons passed a motion in favour of devolution, and a Speaker’s Conference on Devolution was set up to discuss how it could be achieved. Thirty two parliamentarians, including four from Wales, were members. Unfortunately the members could not agree. 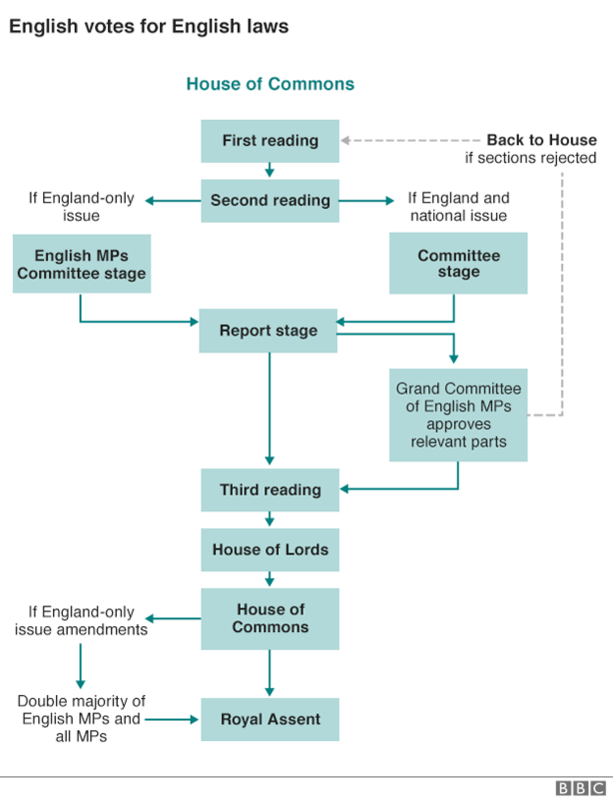 Two rival plans were put forward, a more radical scheme of three separate elected bodies for England, Wales and Scotland, with directly elected members, and an alternative plan for existing MPs of the three countries, meeting occasionally as a ‘Grand Council’. The report, when it was finally published in April 1920, was ignored. The forces in favour of the status quo, it turned out, were overwhelmingly powerful. Lord Birkenhead, the Lord Chancellor, in a statement that could stand as the quintessence of British constitutional conservatism, judged that ‘we had muddled along tolerably well for ten centuries’. The appetite of the reformers had diminished. Lloyd George, for example, had long since abandoned his enthusiasm for the aims of Cymru Fydd. And the Irish Question was about to find an ‘answer’, in the creation of the Irish Free State in 1921, which removed the need, not just for those opposed to Irish independence, to consider any wider federal or comprehensive settlement throughout the UK. Failure was now the rule for all subsequent attempts to achieve ‘home rule’ in the UK, and it wasn’t until 1997 that progress became politically possible. Today we enjoy an asymmetrical, unstable and, almost everyone agrees, temporary ‘settlement’ to the issue of how to devolve power to the nations and regions of the UK. The settlement looks even less settled with every passing month. Scotland and Wales continue to gain further powers, at widely varying rates (income tax altering powers were suddenly granted to Wales this week, as a rabbit from the Chancellor’s budget hat). ‘English votes for English laws’ (EVEL, in a fitting abbreviation) was pulled by David Cameron from his own hat immediately after the 2014 referendum on Scottish independence as an answer to the old ‘West Lothian’ conundrum that non-England MPs may vote on England-only legislation. The government’s proposals, when published, were described by opposition parties as an ‘incomprehensible mess’ and ‘a dog’s breakfast’. Though approved by the House of Commons they’re unlikely to remain unchallenged and unchanged for long. Attempts to begin devolving power to regions of England have an equally unfortunate history. In 2004 a referendum to set up a North-East assembly was held – and lost. Between 2008 and 2011 ‘regional assemblies’ outside London were devised – and quickly abolished. Now George Osborne is busy, like some medieval monarch, negotiating with local elites to devolve selected powers, including tax-raising powers, to selected ‘city regions’. In Yorkshire this is proving difficult, since like medieval barons the democratic and non-democratic leaders of Yorkshire cities can rarely agree on anything. All this is unlikely to end well. EVEL is transparently a quick political fix, not a rational answer to a genuine constitutional problem. Even if city region devolution happens it will be random and partial (where, for example will it leave non-metropolitan areas of England?) and just as like to result in Northern poorhouses as Northern powerhouses. The constitution of the UK is descending rapidly into confusion and chaos. Even Lord Birkenhead would be hard pressed to say today we could confidently ‘muddle along’ for another ten centuries. 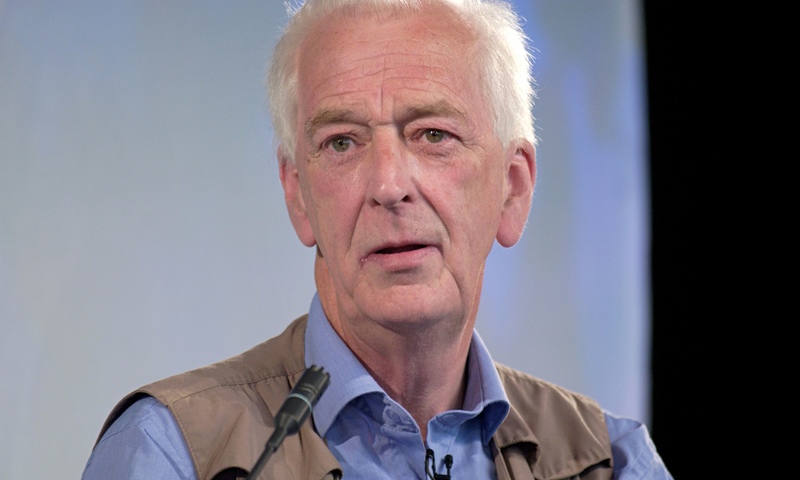 The only satisfactory way of saving the constitution from its rapid entropic descent is to take one large step back from party advantage and short-termery and to consider, rationally and with a view to the longer future, what devolution arrangements could be made to work, for Scotland, Wales, Northern Ireland and England. 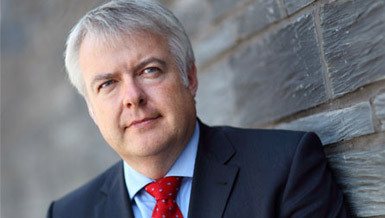 Carwyn Jones has consistently argued in favour of a ‘constitutional convention’, a modern version of the Speaker’s Conference of 1919-20, to discuss exactly this question. He seems to have few allies outside a few individual politicians (a House of Commons select committee advocated a convention in 2013), some academics and the Electoral Reform Society. The Speaker’s Conference may have been a complete failure, although it’s as well to remember that it was exactly the convention mechanism that paved the way for the successful establishment of the Scottish Parliament. Other approaches are also possible, like bottom-up citizens’ assemblies. But until many more politicians and civil servants are ready to think more maturely and cooperatively about how the UK might work in future it’s hard to be confident that constitutional entropy can be reversed. As Adam Evans of Cardiff University, who has studied the 1919-20 Speaker’s Conference, says, ‘As for the outcome, history offers little succour to constitutional optimists’. « Hwyl fawr i’r byd cyhoeddus?